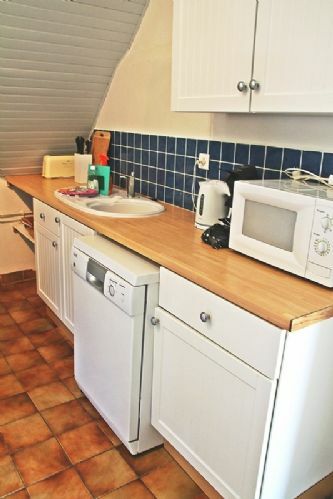 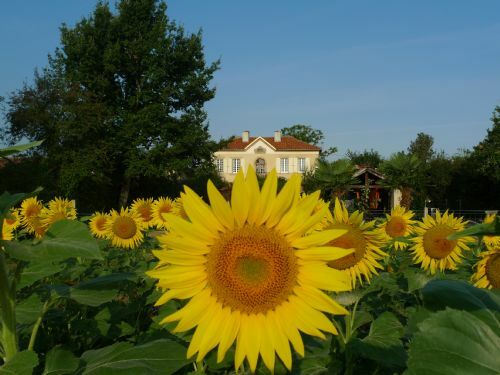 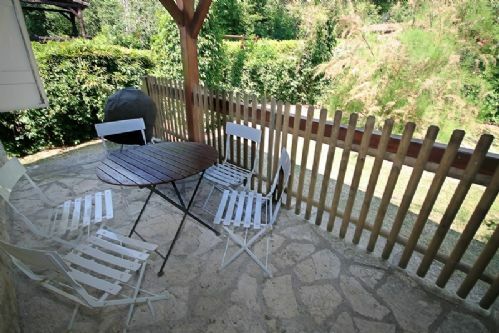 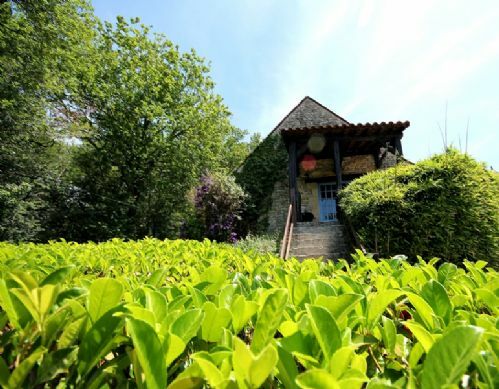 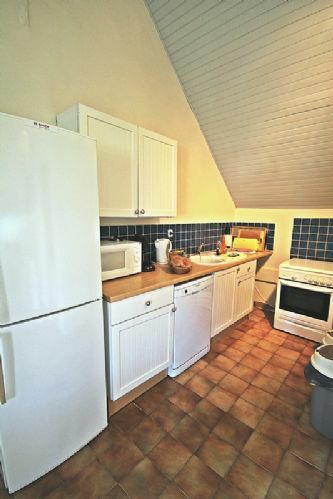 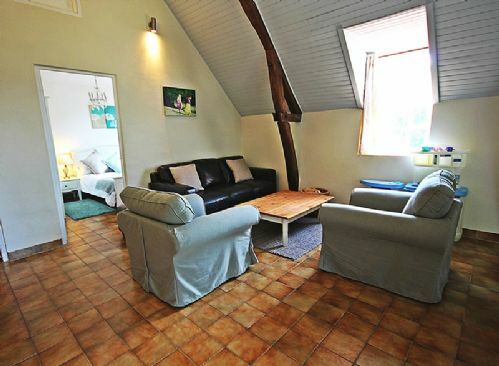 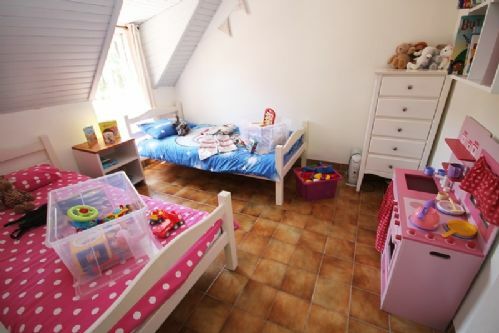 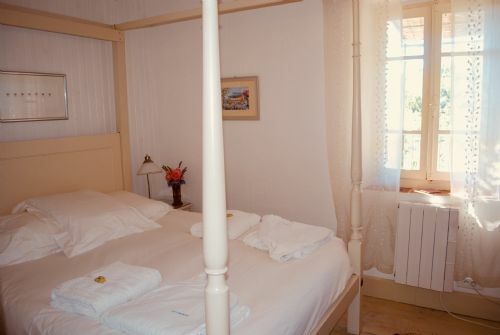 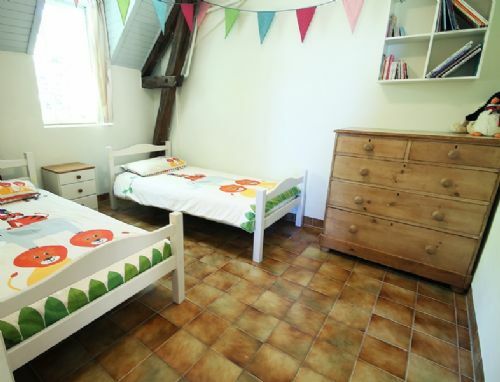 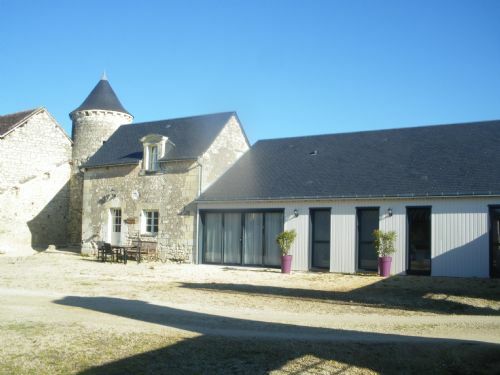 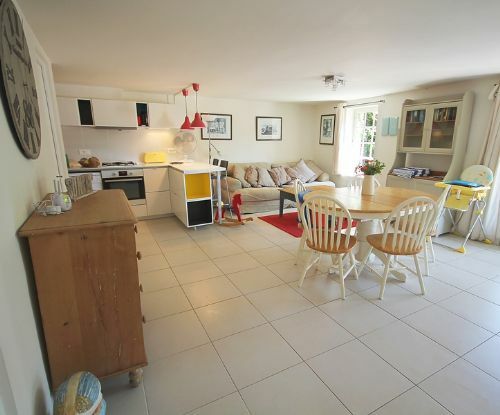 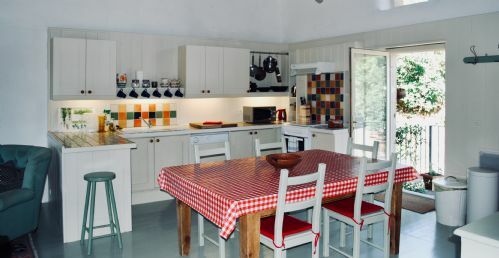 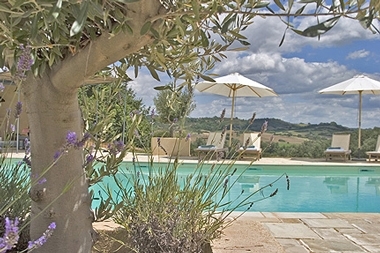 A child-friendly gite in France is a top choice for many families seeking tot friendly travel thanks to the short flight times from the UK but reliable summer sun, not forgetting the ability to self-drive via the Eurotunnel or car ferries, plus the country’s laws require all pools to be either gated or alarmed for safety. 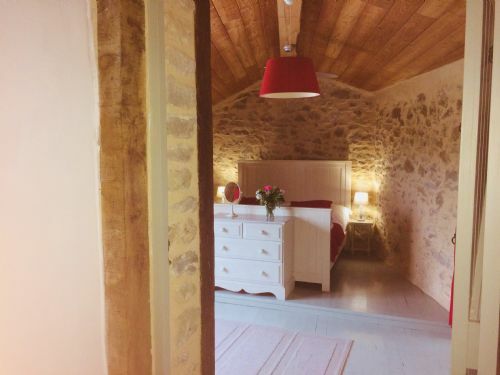 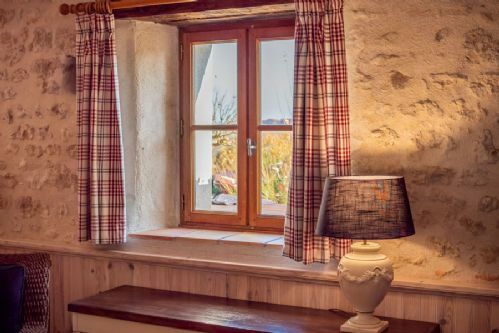 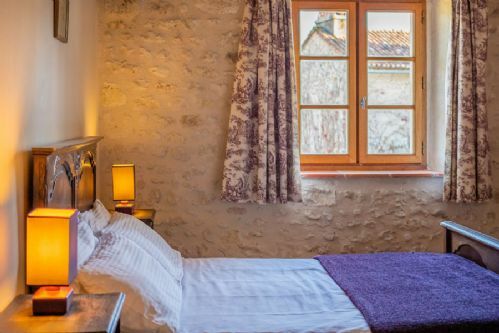 The term ‘Gite’ means different things to different people but at Baby-Friendly Boltholes, we like to think of them as the French version of a cottage. 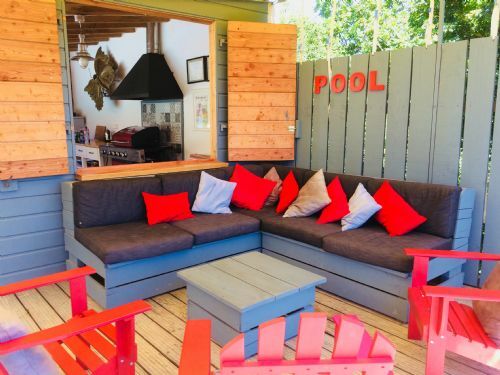 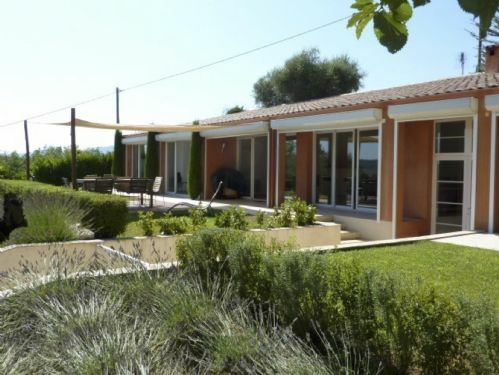 Not as big as a villa and often less expensive, a family-friendly gite makes a great choice for a family holiday with babies or toddlers as they often come in clusters with play areas, safely gated or alarmed shared pools and even play barns. 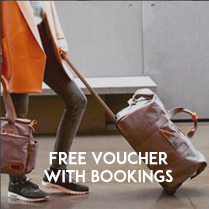 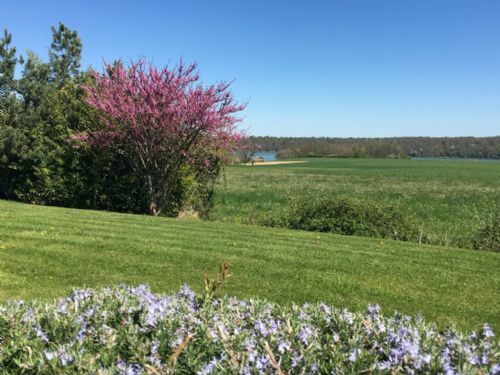 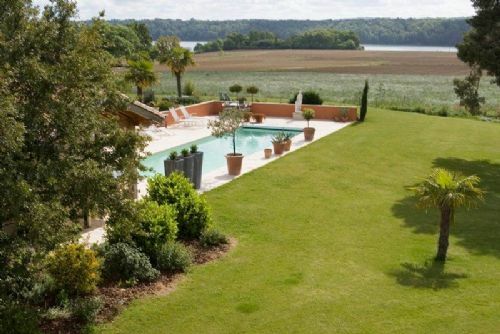 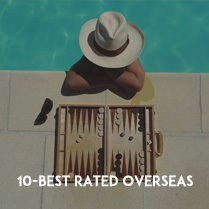 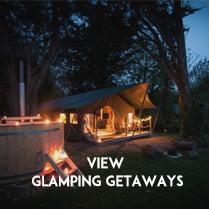 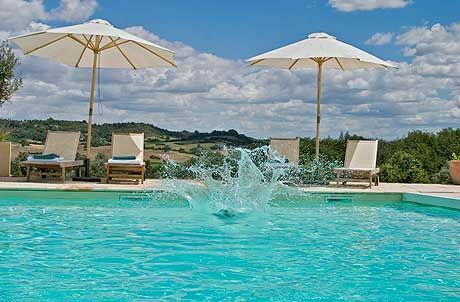 Our collection spans the country from gites clusters with heated pools in Northern France’s Brittany and Normandy, to the Loire and Dordogne, as far as the French Rivera and Languedoc. 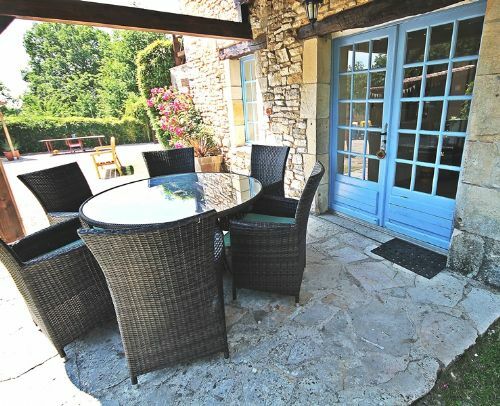 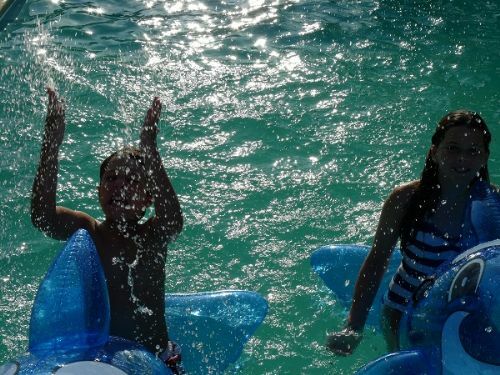 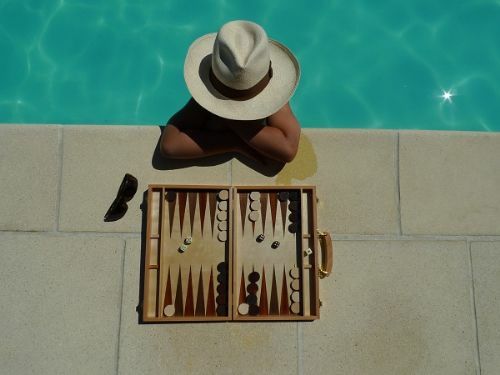 A gite holiday can be a more sociable choice for families since little ones can often make fast friends at the pool or play areas, whilst grown-ups can bond over barbecues and wine. 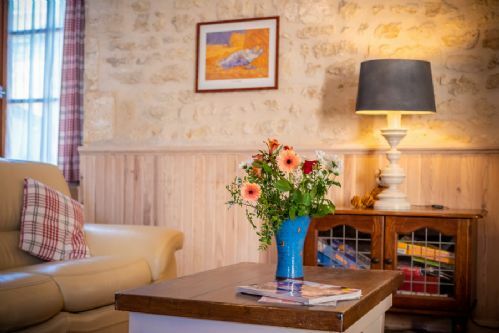 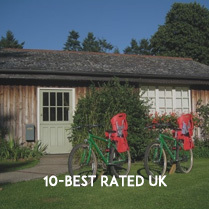 In fact, many of the baby and toddler-friendly gite clusters listed by Baby-Friendly Boltholes offer communal meals or even ‘restaurant’ nights so parents can ‘dine out’ sociably but not have to worry about babysitters. 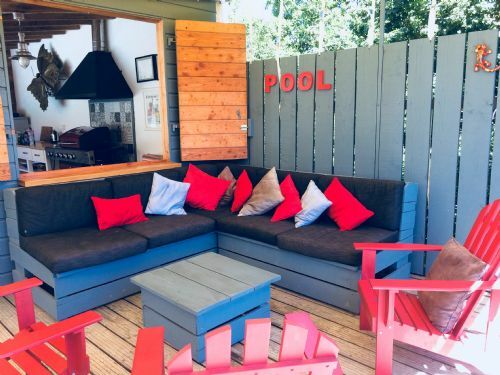 So, after junior has swum off all his/her energy in the onsite pool or running around with the play gear, parents can settle in for a relaxing and maybe even romantic night! 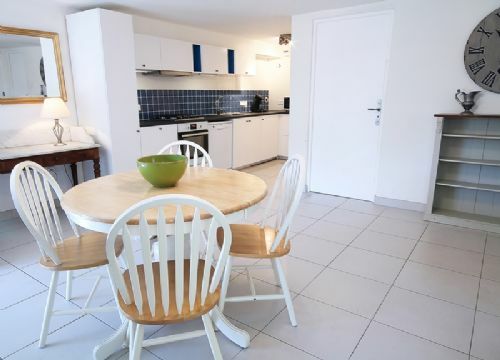 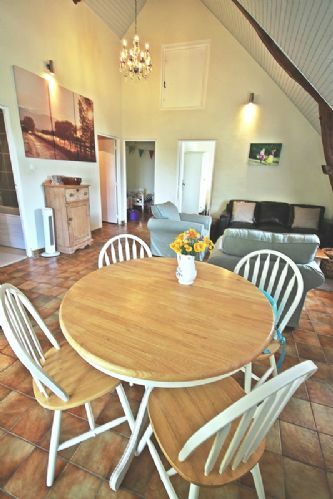 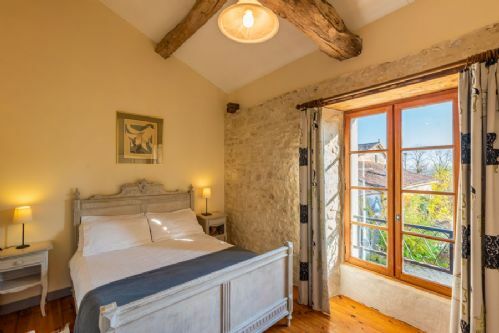 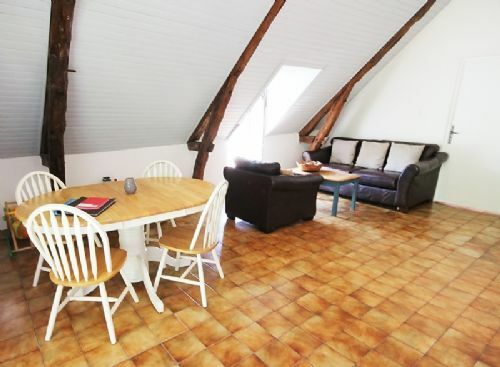 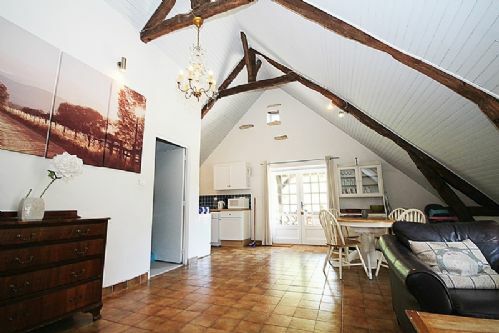 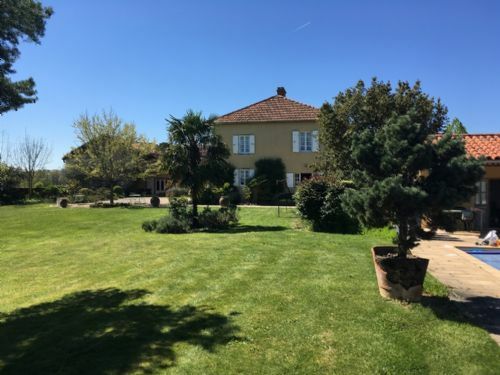 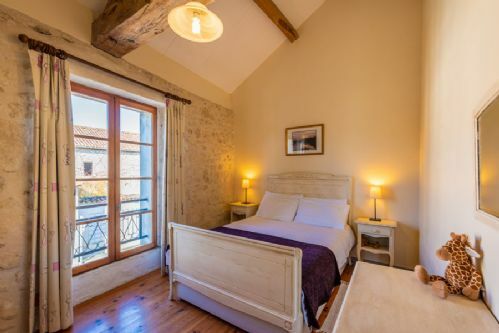 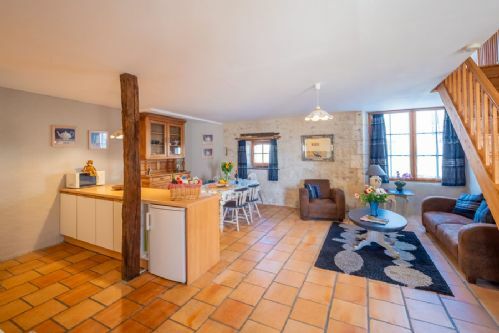 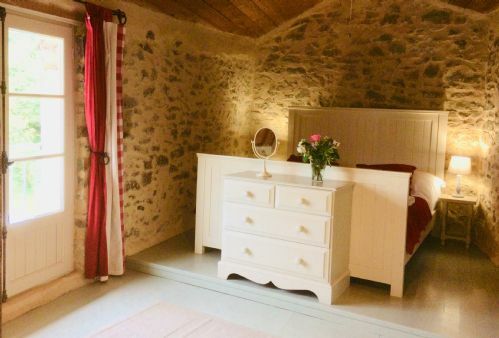 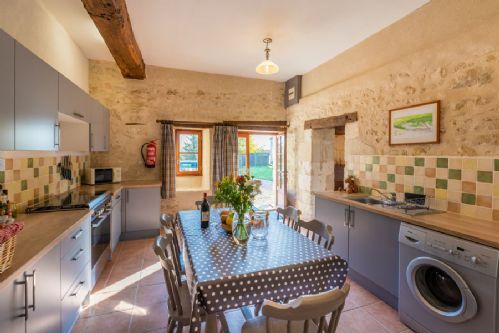 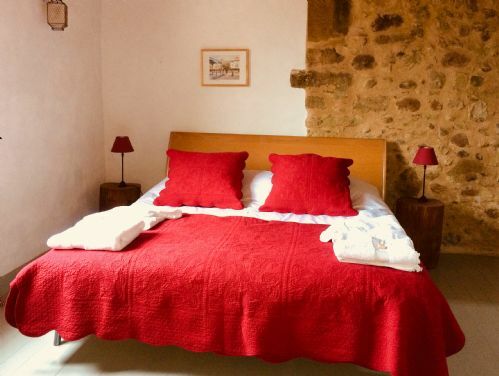 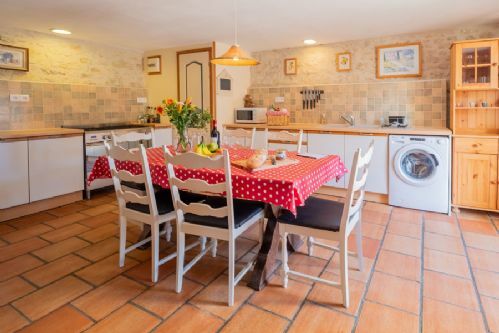 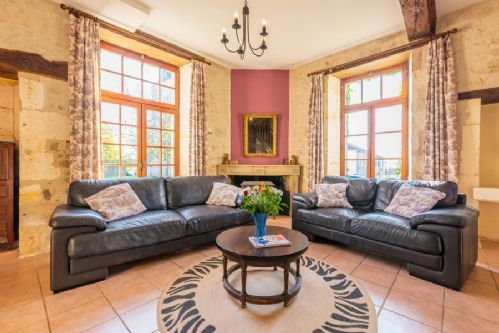 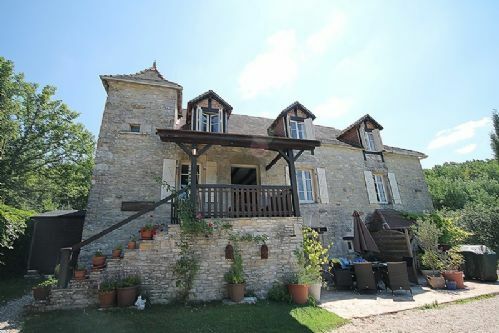 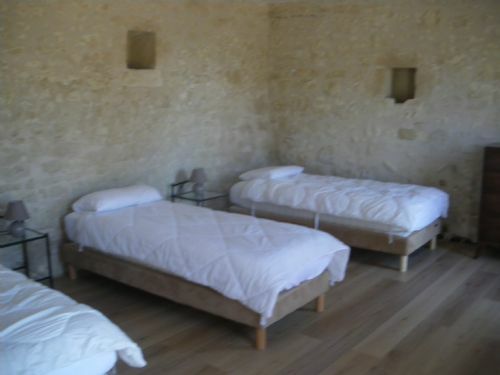 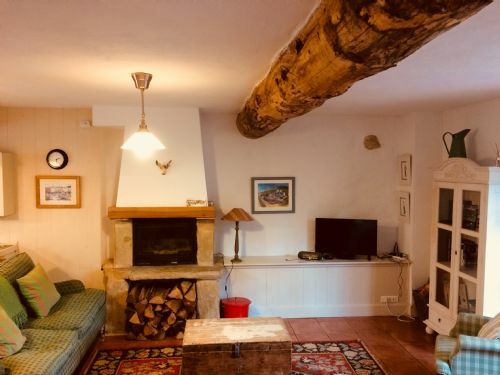 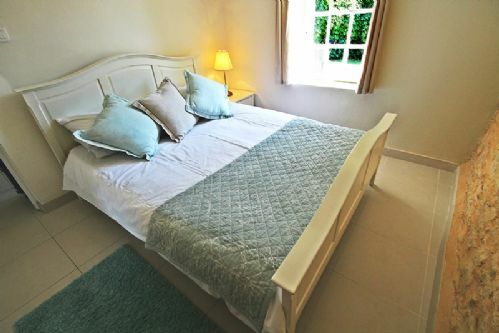 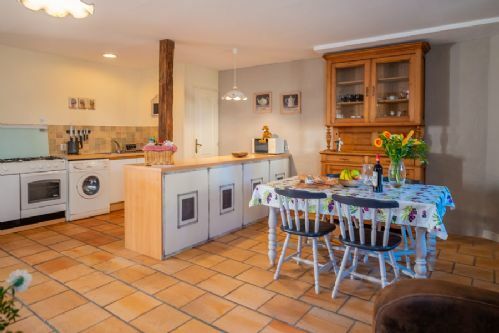 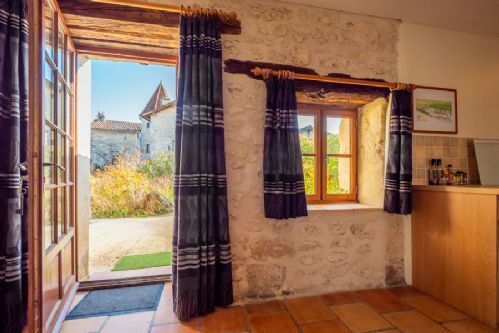 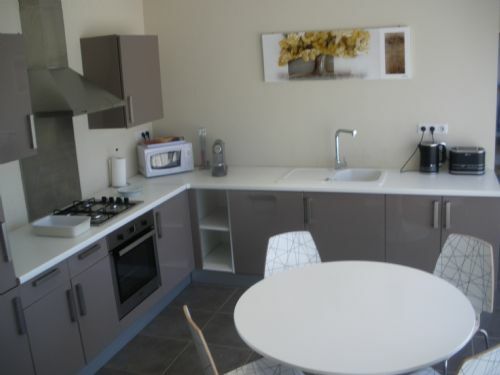 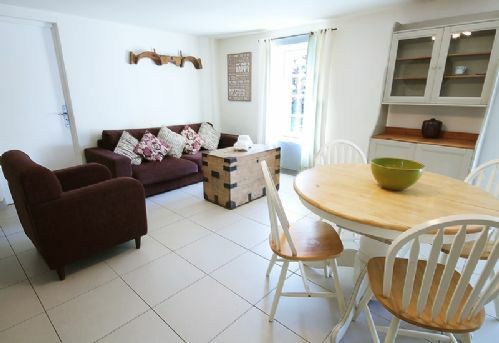 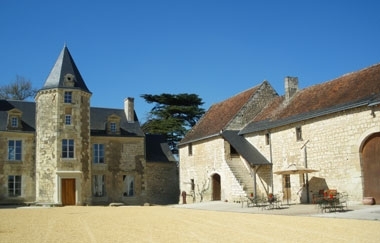 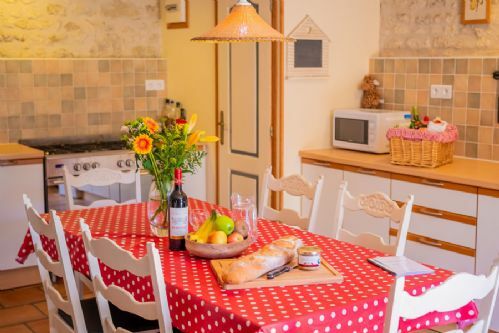 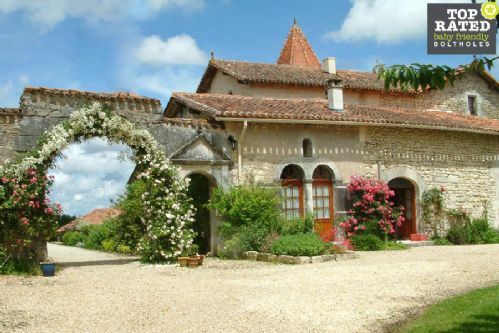 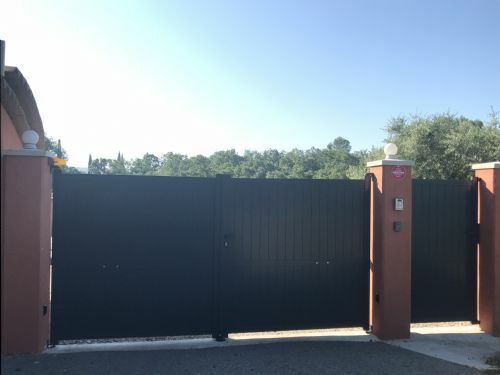 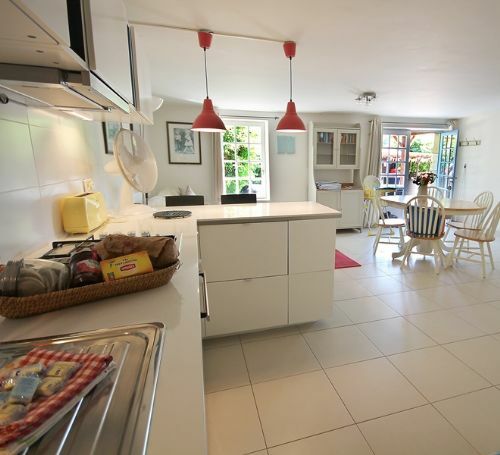 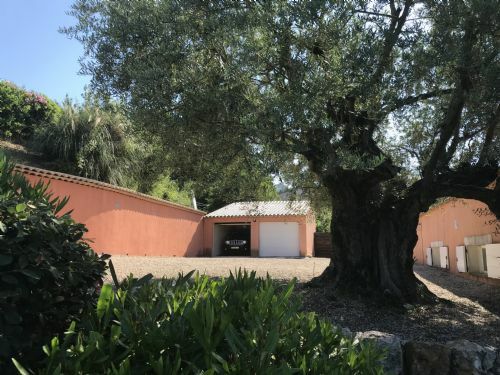 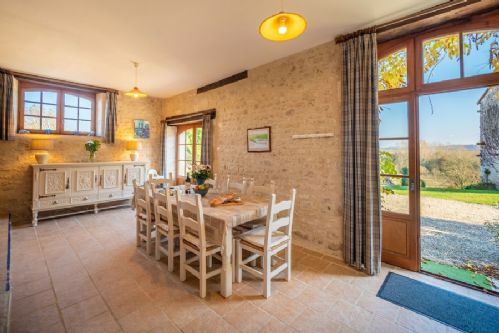 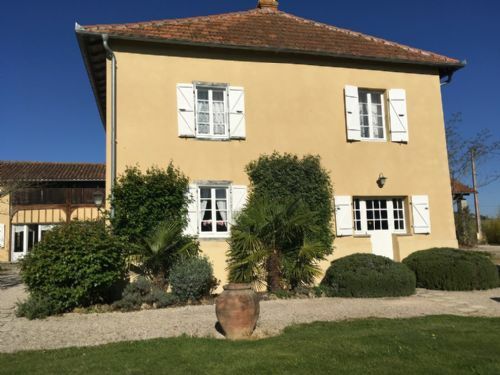 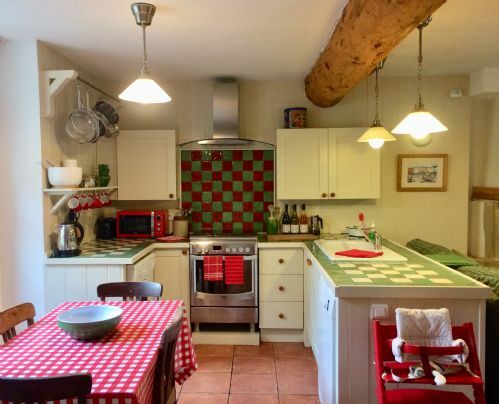 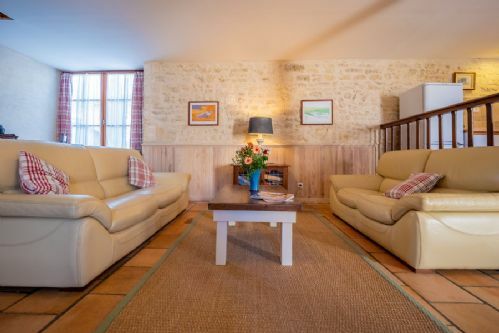 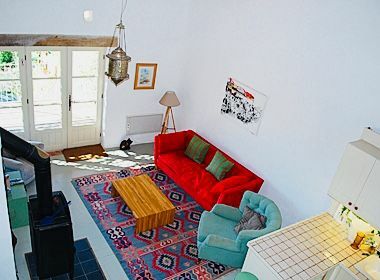 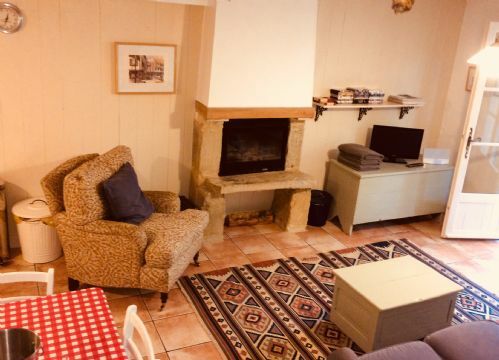 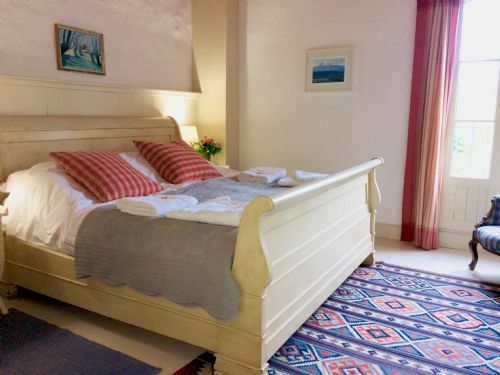 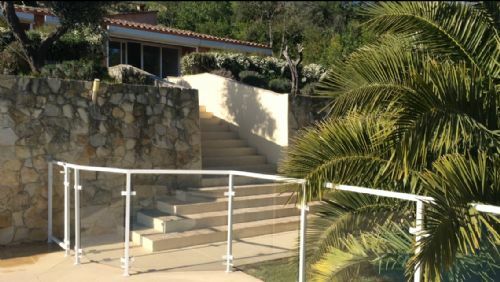 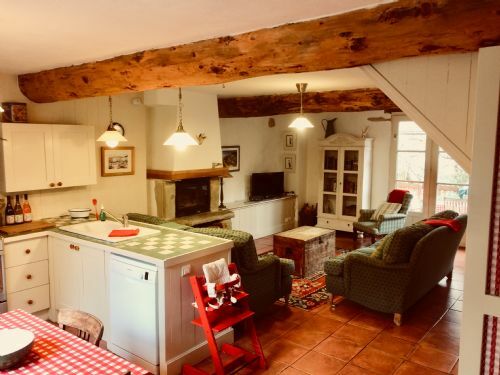 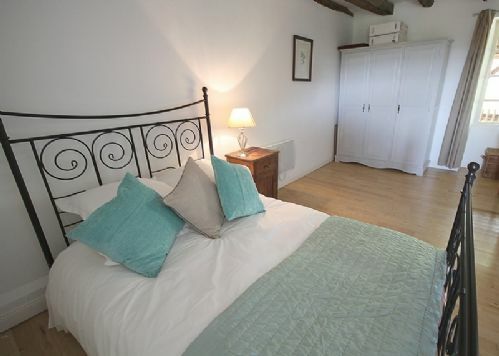 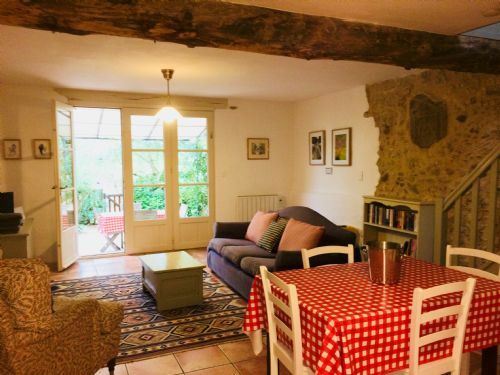 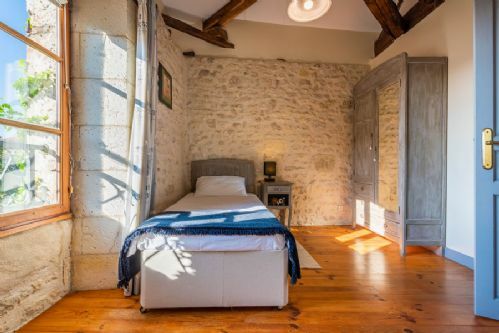 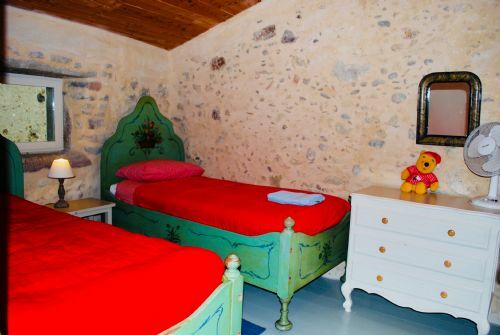 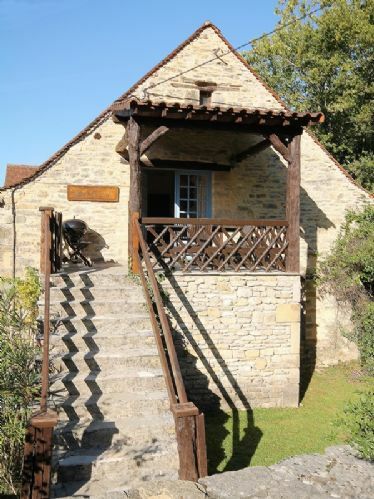 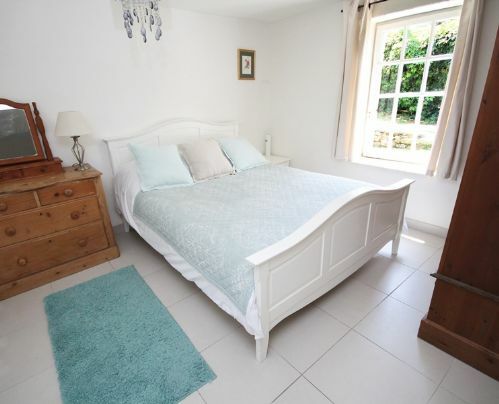 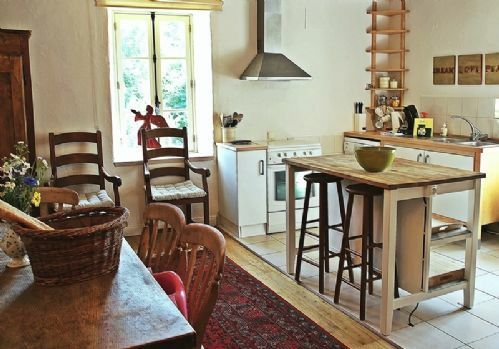 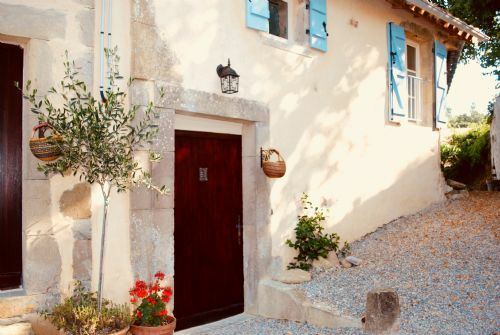 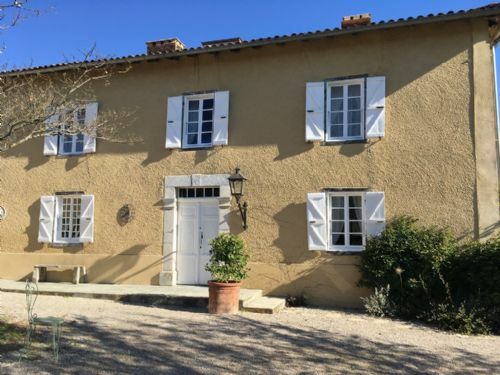 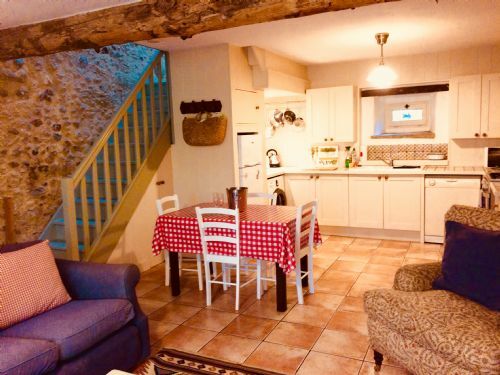 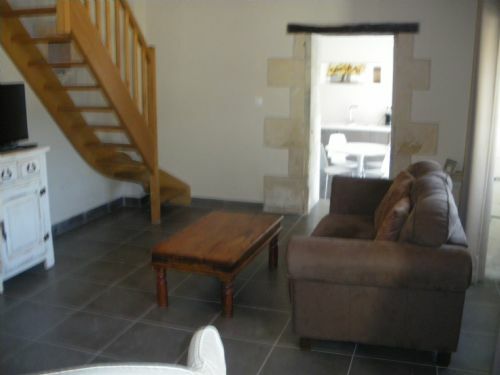 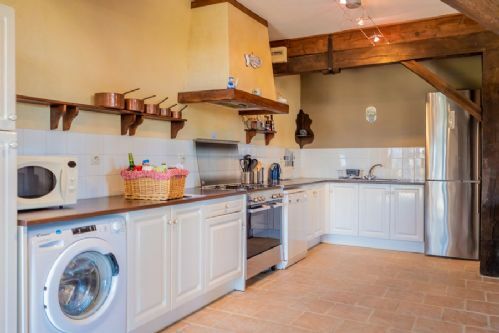 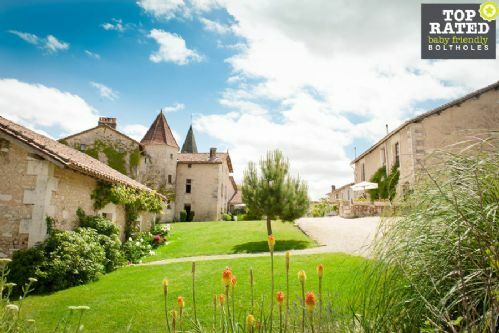 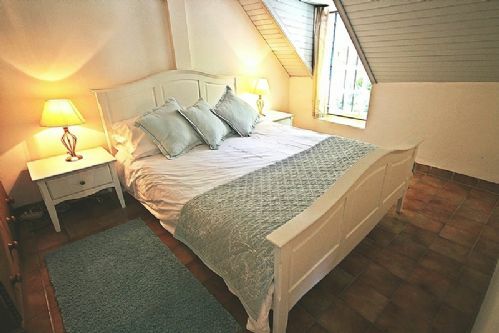 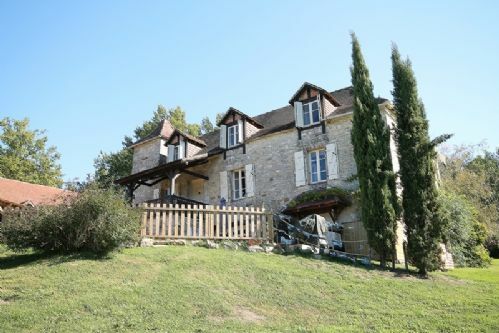 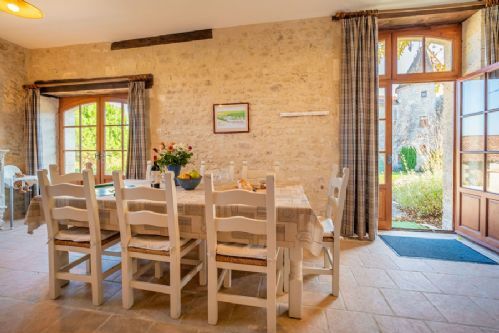 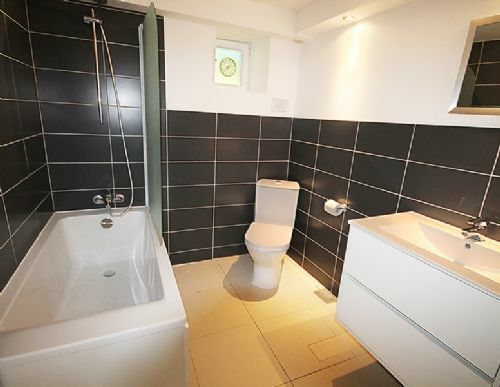 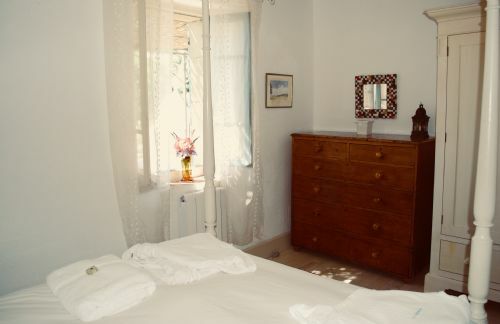 Our collection of French gites make a great option for several families travelling together or those travelling with grandparents in tow as they allow everyone to have their own space whilst holidaying together. 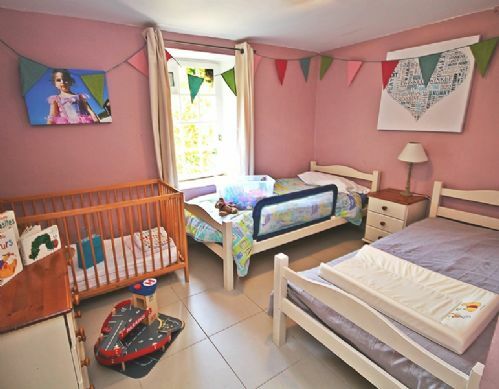 Plus there’s the possibility of calling on a ‘granny nanny’ for support or a night out! 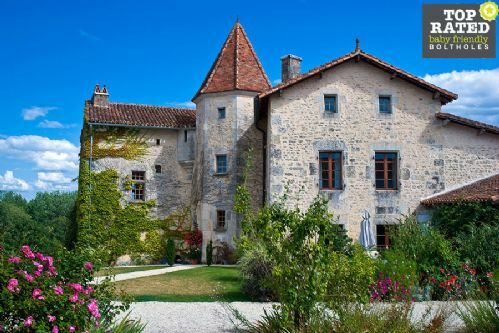 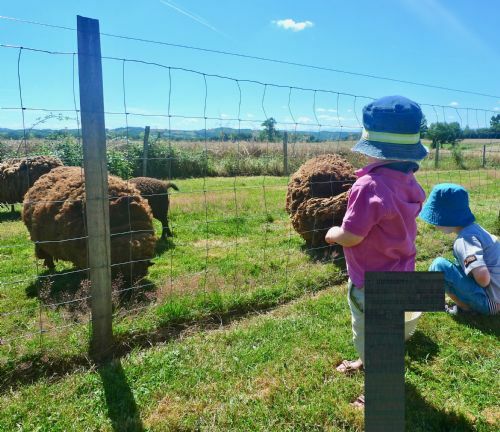 All the child-friendly gites listed by Baby-Friendly Boltholes in France boast a handy amount of baby and toddler nursery gear and toys. 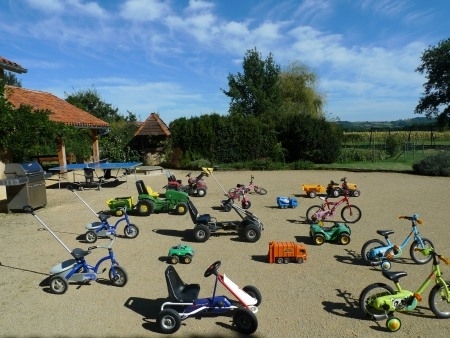 Some have private playgrounds, sandpits and even play barns. 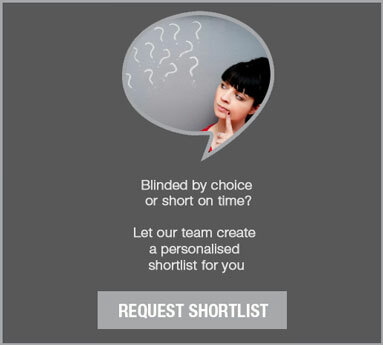 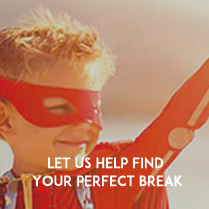 Private chefs, baby sitters and mobile beauty and massage therapists can be arranged. 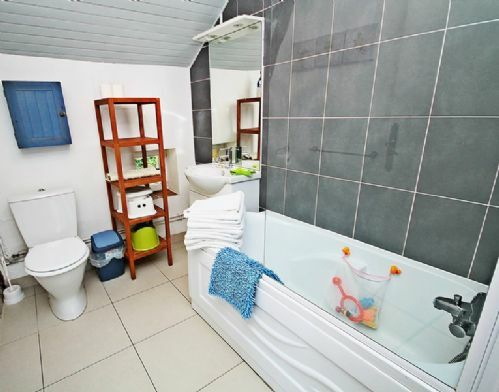 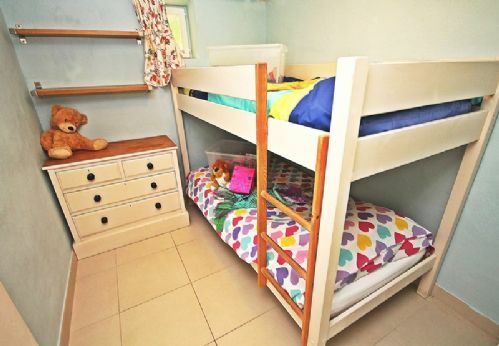 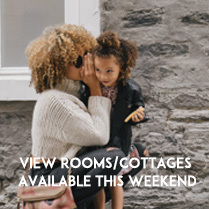 So even the most stressed out parent can arrive at one of our specially selected baby and toddler-friendly villas having packed light and relax in minutes as junior explores the toys and play areas and a chilled bottle of local wine is uncorked!